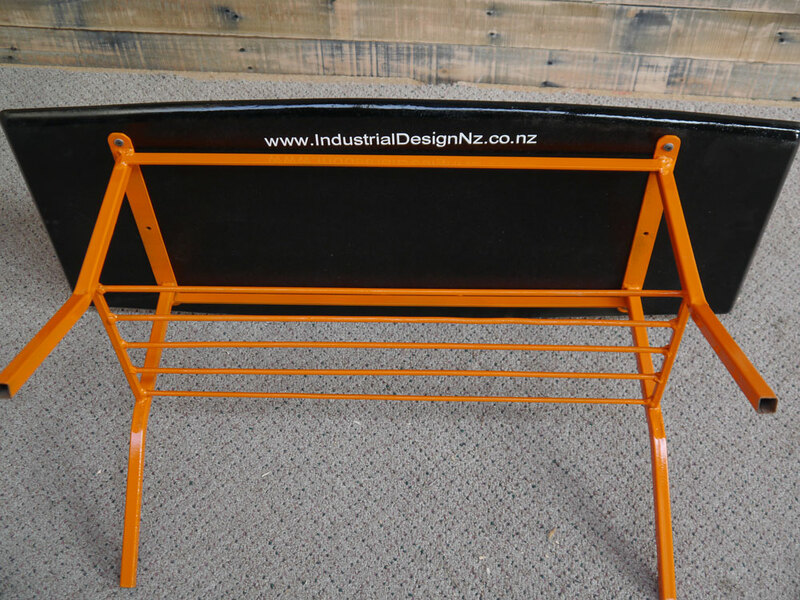 A classic retro New Zealand Kiwiana coffee table, with magazine rack underneath. 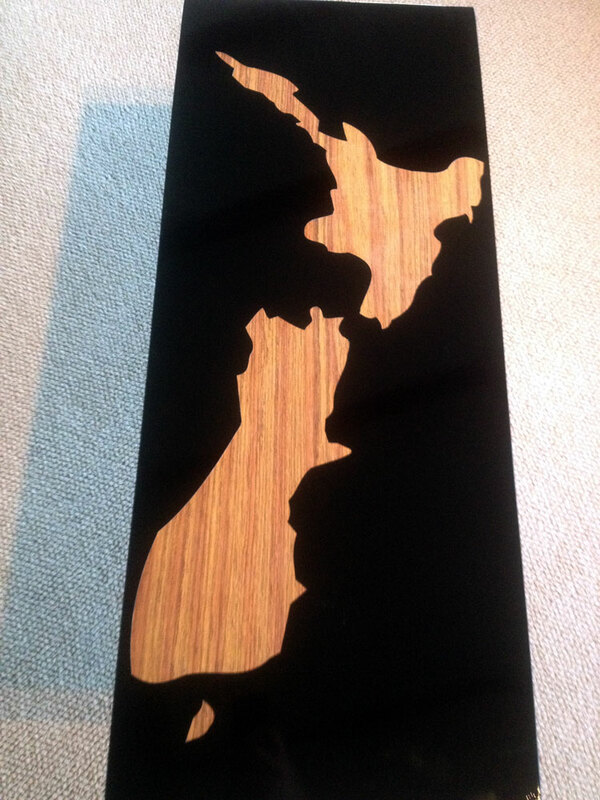 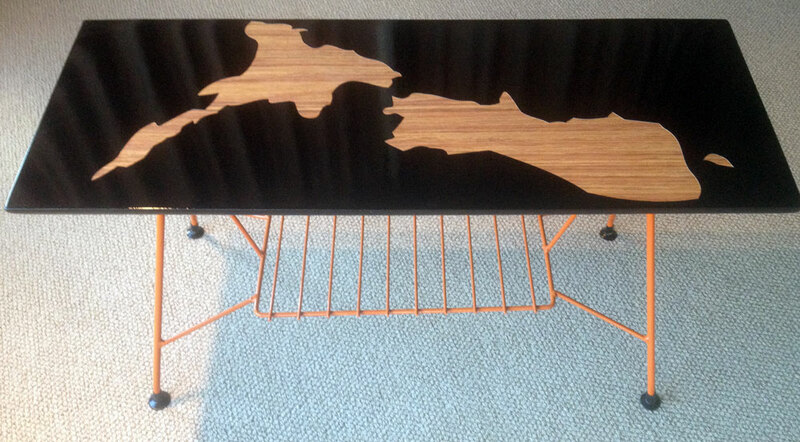 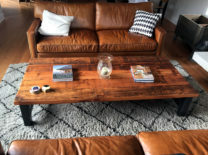 This amazing coffee table has been refurbished and upcycled in New Zealand by Industrial Design NZ. 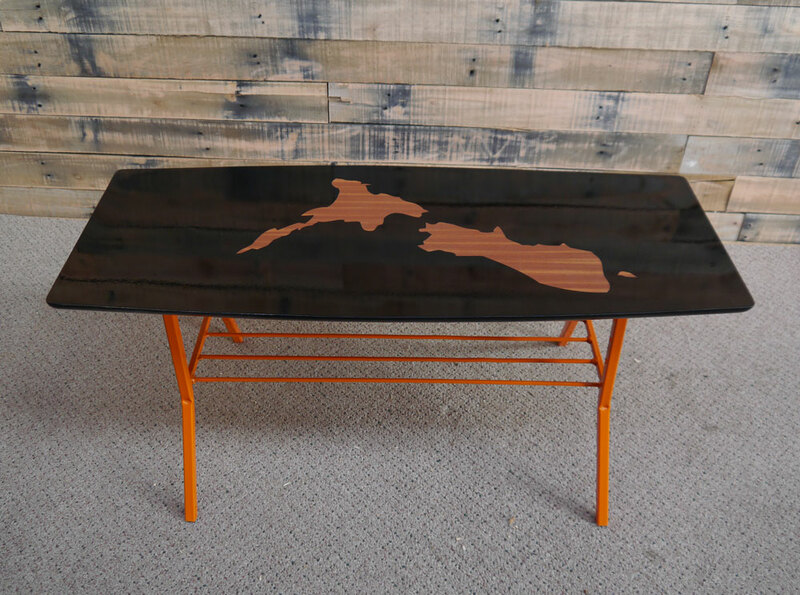 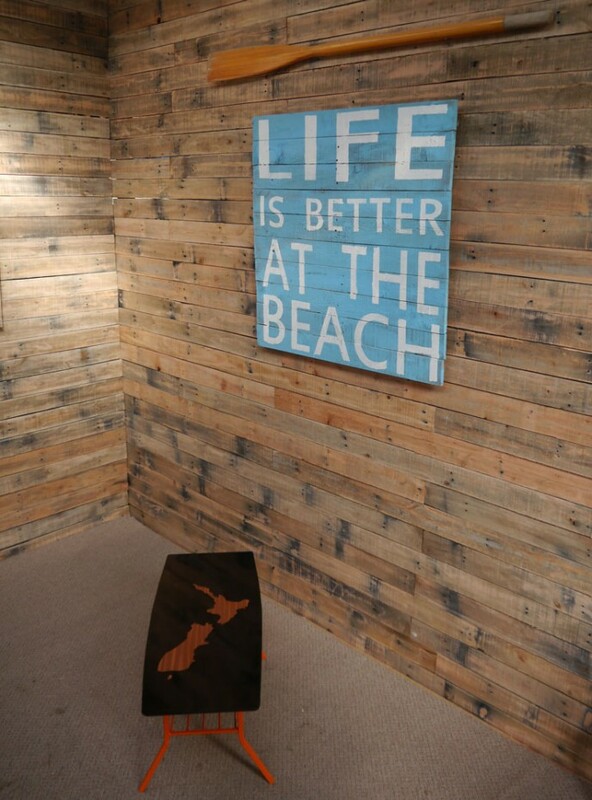 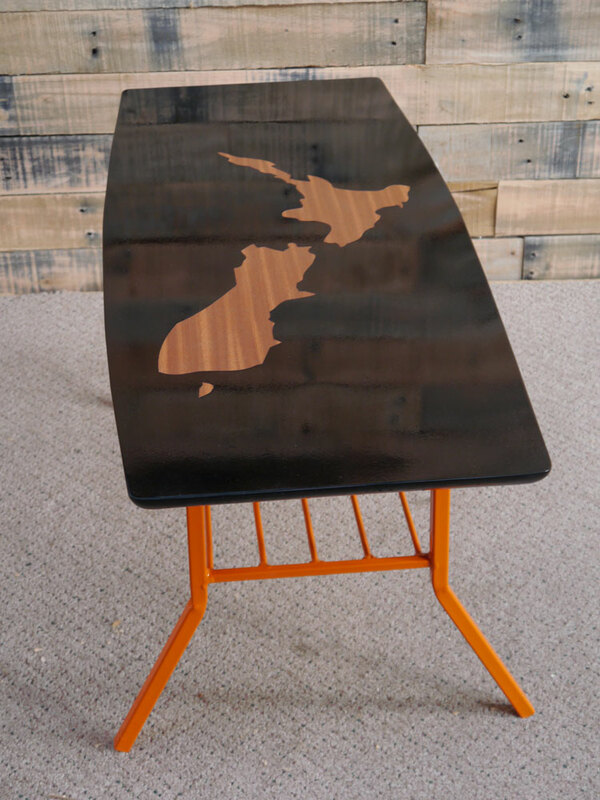 Two Pot automotive paints have been used to give a hard durable paint finish to both the table top and legs, with a NZ Map inlaid into the formica wood top. 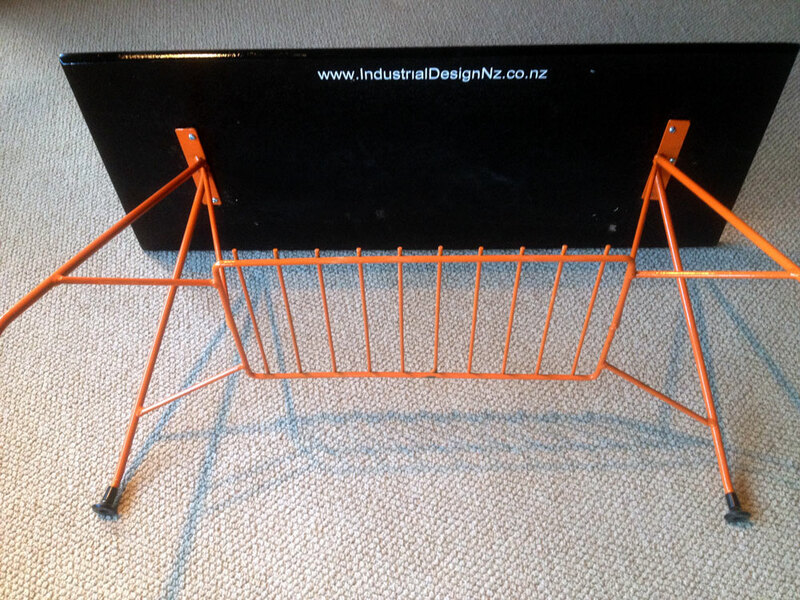 Dimensions 405mm high, 380mm wide, by 910 long. 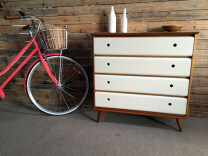 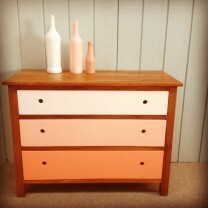 Categories: Coffee Tables, Upcycled Furniture, Retro Furniture.